ABOUT US - PrivatProjekt - Music is our passion! is a fully independent soul, funk, house, dance and philly music group from Hamburg. Songs of PrivatProjekt are being played worldwide on over 50 radio stations by now. The band has already received a number of awards for original compositions and self-produced music videos. like for example on iTunes, beat100, numberonemusic and Mixcloud and is played in countless clubs. 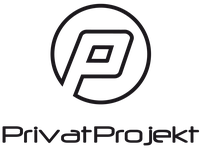 PrivatProjekt was emerged from a melody Michel Reckhard had in mind for several days. Looking for this repeating sound in his head, he tried finding out whose track that was by humming it to people and whistling it into a software programm. Then it dawned on him: this is something I created on my own, something you can´t buy! He searched for his old keyboard and started looking for a recording studio. Thus, Michel and Alexander met and it soon became clear that a very creative and productive combination would develop out of their cooperation. The whole arrangement and lyrics could be finished within only one day. After a short period of searching they found Maysha and so they were able to produce and release the song "That is what I need". During this first production Michel and Alexander developed a sound that is typical for PrivatProjekt and within six months they created the songs for their first album "RoundTrip" which was sold as far as to the USA and New Zealand. After a short period of searching they found Maysha and so they were able to produce and release the song "That is what I need". During this first production Michel and Alexander developed a sound that is typical for PrivatProjekt and within six months they created the songs for their first album "RoundTrip" which was sold as far as to the USA and New Zealand. In the meantime the second studio album "layOver" has been released. It soon got about in Hamburg that a bunch of lunatics were looking for singers and instrumentalists. Thus the starting line-up of PrivatProjekt came together. All of them are artists who enjoy working together with enthusiasm and with the will to create music, that they themself would listen to. 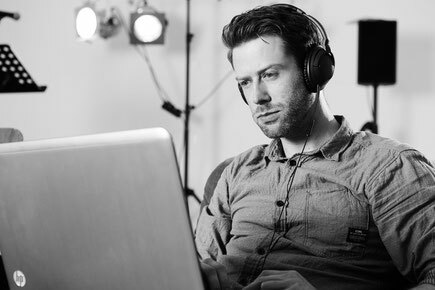 Founder, provider of ideas, sound inventor and head of PrivatProjekt. Synthesizers, keyboard, drums, percussions and programming, composition and lyrics. Influenced by soul music, house music, jazz and classical music. He specifically founded the independent label "KopfHoch Produktion" for PrivatProjekt. He is a member from the very beginning. Keyboards, synthesizers, drums, programming, composition and lyrics. Together with Michael Reckhard he created the typical PrivatProjekt sound. He likes R´n´B, soul music, film music and hip hop. 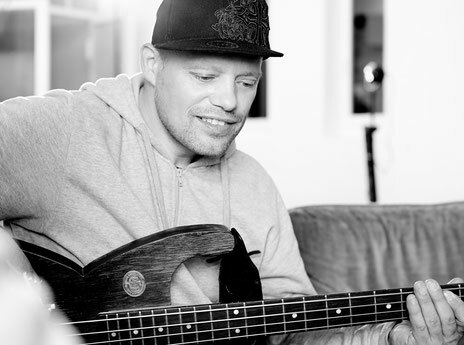 Bass player, guitarist, professional musician, has been part of PrivatProjekt since 2014. Him working with international artists of different genres is adding a wide range to the productions of PrivatProjekt. Jens likes soul music, funk, jazz and classical music.